Congrats to the T-Town Productions family for their newest release with Berlin’s very own Niqo Nuevo who is creating a very serious buzz for his latest project “RNG”, scheduled to drop August 18. 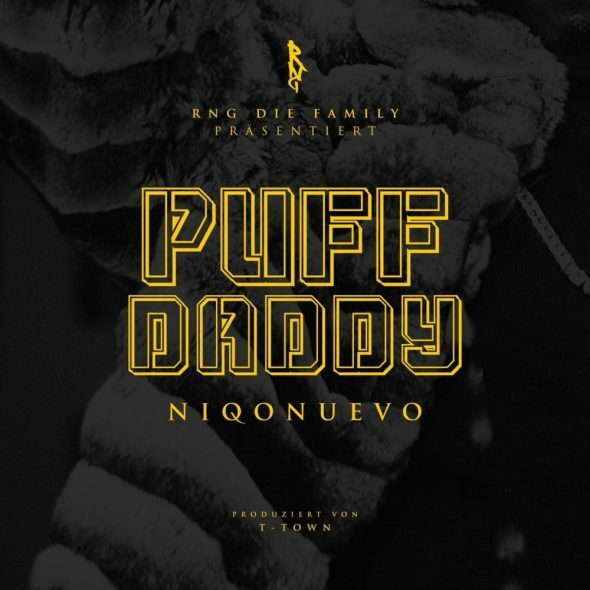 Niqo Nuevo has been racking up huge numbers on YouTube and social media recently and while “Puff Daddy” and “Dinero” (the latter also being a T-Town composition and production) are certified club hits, the album/mixtape boasts more emotional, classic r&b records like “Augenblick” as well. With these strong singles & videos and Grammy-nominated producers T-Town alongside his own RNG-crew behind him, Niqo Nuevo is bound to make a lot of noise this summer. We applaud the T-Town team for this amazing collaboration. “RNG” is available for pre-order/stream right here.